Location, location, location. Location in real estate is still the top reason for baby boomers to buy a new home. This may surprise some people who may assume that baby boomers are only looking to down size. But again, location is the top reason for buying a new home. According to data from the U.S. Census Bureau, there are approximately 76.4 million baby boomers. But all of these people do not have the same housing needs, nor life style. John McManus, Editorial Director of Hanley Wood's Residential Group states that they are looking at the needs of the younger portion of the baby boomers. These Second-Wave boomers still want a fun, dynamic lifestyle with a new home that can adjust to future needs, states McManus. This leads to a higher demand for housing in preferred locations. 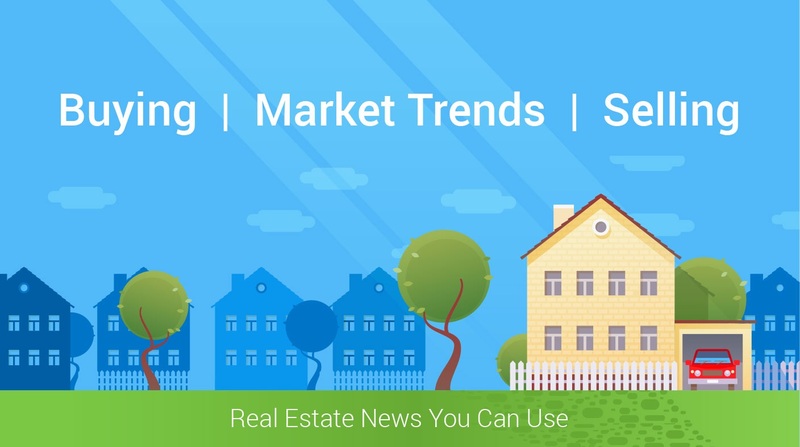 When there is higher demand it can affect sales price and housing inventories. The Farnsworth Group, did a survey of new homeowners to determine what was their most important reasons for buying a new home. Location is still the strongest reason, price and layout are closely behind. The survey also showed other concerns as well: quality of construction (9%), a safer neighborhood (8.4%), and better floor plans (8.25%0. In addition, the most important rooms or areas are the kitchen (82.8%), master bedroom (59.2%) and the great room (36%). If you are thinking of selling your home and heading towards a better location, now is the time to act. Take advantage of high demand and get your current house listed quickly. York County South Carolina has plenty to offer, including Universities, Hospitals, Medical Centers, and Entertainment. York County is a great place to live, and we have the community roots to know.